Could you help us update our microbakery guide? Eight years after the hugely successful Knead to Know was first published, the Real Bread Campaign wants to pick bakers’ brains to help ferment a completely revised, updated and expanded version of the book. Do you run a Real Bread (micro)bakery, at home, in a repurposed space or on the high street? Might you be able to spare some time over the coming weeks and months to donate some of the knowledge you have built up for us to pass on to the next generation of budding bakery business owners? The book’s editor, Real Bread Campaign coordinator Chris Young, is particularly keen to hear ‘things I know now that I wish I’d known before I started’, and lessons learned (both do’s and don’ts) from taking a small baking business from one stage to the next. 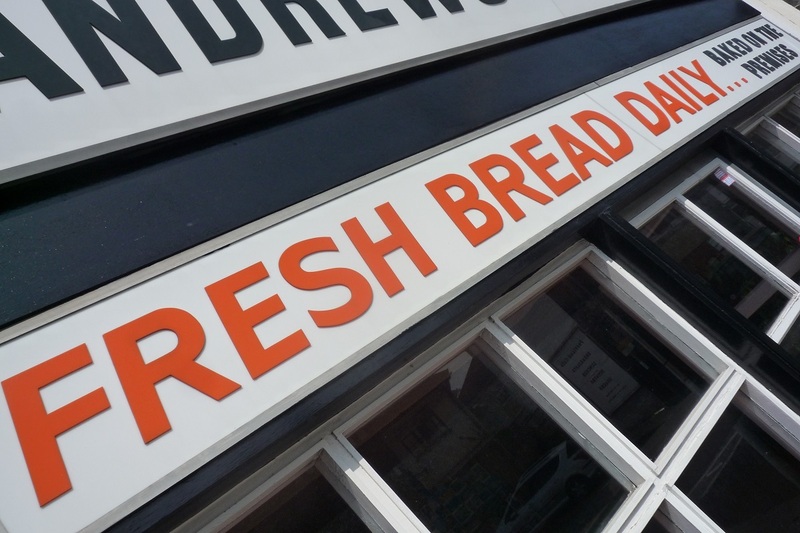 Readers of the original Knead to Know who’re running successful Real Bread (micro)bakeries are encouraged to say what bits of the guide they found useful, and what they think needs improving, updating, adding or removing. Originally planned as ‘a PDF guide to be sent to 100 bakers who request it’, the project was so well supported by people their knowledge and advice, that the Campaign published Knead to Know in January 2011 as 140 page book. Having sold 1000 copies, the Campaign then teamed up with specialist food and drink publisher Grub Street, who republished the book and reprinted it several times, selling more than 5000 copies. While the book is currently out of print, the PDF is still available to download. Bread makers of Britain: it's time to get Real! Real Bread Campaign: The Real Bread Campaign finds and shares ways to make bread better for us, better for our communities and better for the planet. Whether your interest is local food, community-focussed small enterprises, honest labelling, therapeutic baking, or simply tasty toast, everyone is invited to become a Campaign supporter. Real Bread: Read (and write) all about it! Sippets harvested from messages recently received at Campaign HQ.